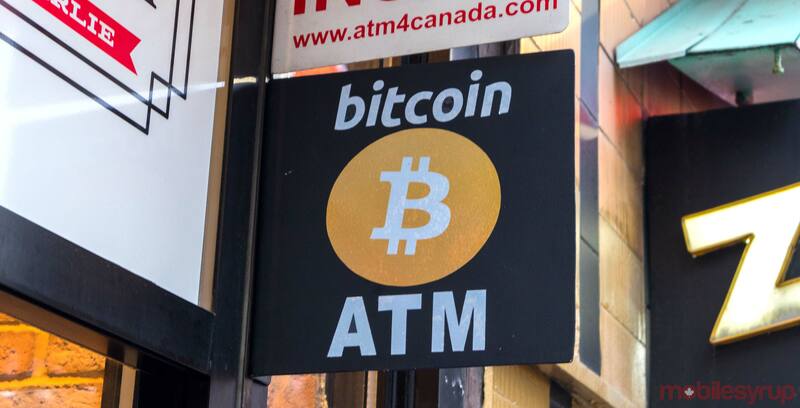 Canadian cryptocurrency exchange Quadriga has filed for expedited creditors relief following the death of the company’s founder Gerald Cotten in India in December 2018. According to a January 30th, 2019 application filed before the Supreme Court of Nova Scotia, Quadriga owes approximately 115,000 of its roughly 363,000 users approximately $70 million in currency, as well as an additional $180 million in cryptocurrency coins. The company allegedly only has access to approximately $30 million in bank drafts, and $375,000 in cash. Cotten, described as the company’s “Directing mind” passed away on December 9th, 2019. “…Mr. Cotten was primarily responsible for managing Quadriga and held a significant amount of institutional knowledge regarding the QCX Platform and Quadriga’s business,” wrote Quadriga. “The efforts are ongoing, but the investigation has had limited success to date in recovering funds or cryptocurrency coins,” reads an excerpt from the same January 30th court filing.